Copyright 2018 WKMS. To see more, visit WKMS. Gov. Matt Bevin didn’t show up to the state’s premiere political speaking event in Fancy Farm, Kentucky, last weekend. His absence came as his favorability rating hit a new low and rumors swirl over whether he will seek re-election next year. 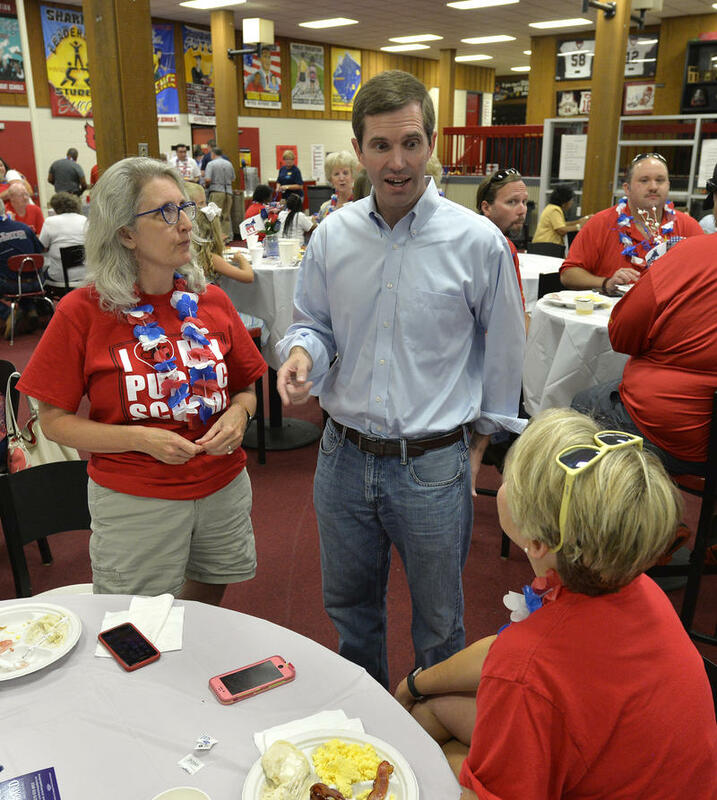 Meanwhile, Kentucky Democrats are trying to claw their way back into power, but are at a historic low point of registered voters and elected offices in the state. Pushback to changes made to Kentucky’s public pensions and Medicaid program have led to a drop in Governor Matt Bevin’s job approval. 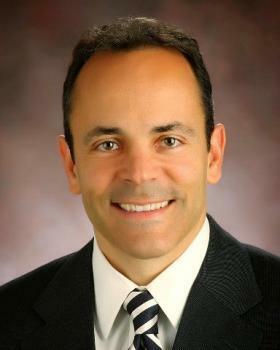 A poll by Morning Consult suggests that Bevin is the fourth-least popular governor in the nation. 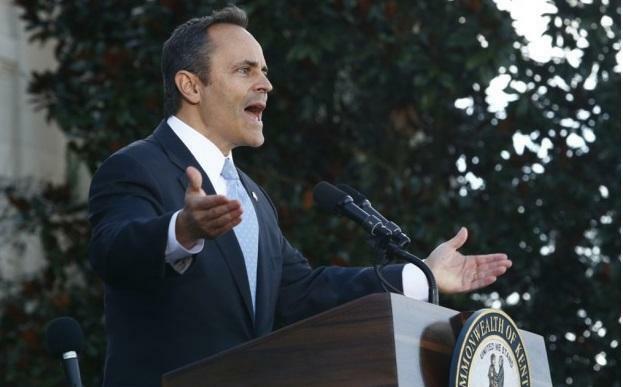 Fifty-seven percent of Kentucky voters said they disapproved of Governor Bevin’s job performance during the second quarter of this year, compared with 29 percent who backed him. That’s a 25-point net dip from the first quarter.